This past Saturday, November 11, 2017, in Florence, Alabama, approximately an hour-and-a-half before the Alabama v Mississippi State football game, a 60-year old Florence city employee, Teresa “Terre” Ann Noland, was attacked and maliciously mauled by an escaped Florence Police K9, whose negligent handler Florence Police Officer Josh Hein allowed the vicious dog to escape. 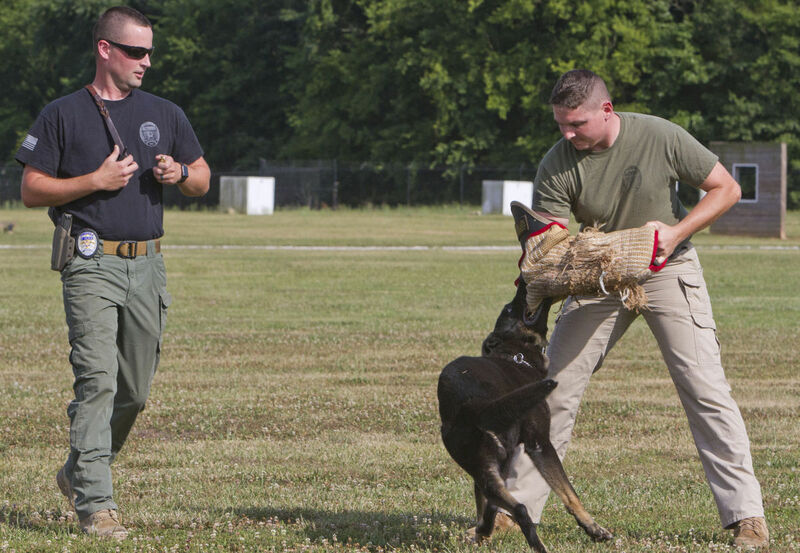 The unprovoked attack happened at Ms. Noland’s residence after the escaped Florence Police K9 had jumped a fence and began prowling the neighborhood. The negligent handler, Florence Police Officer Josh Hein, was oblivious to any of the events while he was comfortably seated inside a friend’s house with whom he was visiting. Hein had brought the vicious Florence Police German Shepherd K9 with him. Ms. Noland, whose 80-year old mother lives with her, and for whom she is the solitary care-giver, had just arrived home from grocery shopping, and was unloading groceries from her car which was parked in the garage. She noticed the escaped Florence Police K9 prowling on her property, and decided to check the mail, hoping that it would go away, which would allow her to shut the garage door, and go inside away from the vicious dog which was already sniffing, and menacing her. To ensure public health and safety, the United States Food and Drug Administration has recently announced recalls of certain food items. And, if you can imagine it – believe it or else – there are politicians and people who say the FDA should be eliminated. Hint: They’re “TEA Party,” Libertarian or Republican. And you know what their argument is? It’s not in Constitution. Honestly, that stupefies me. It boggles my imagination.